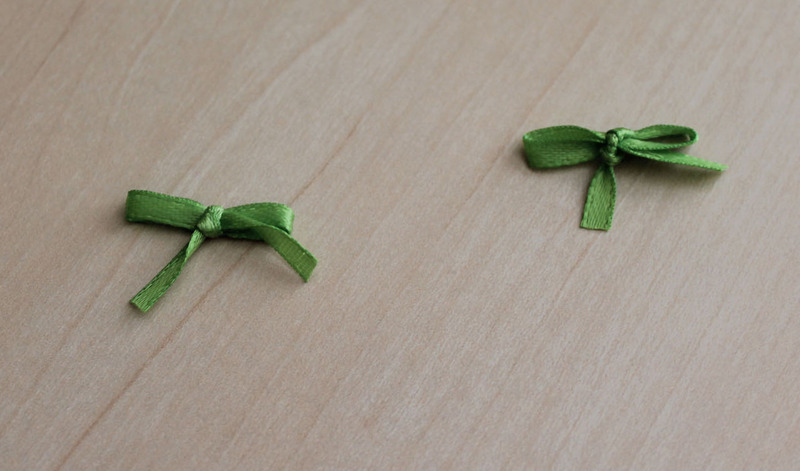 I’ve always struggled to tie small bows! My fingers just don’t work that way! I saw this pin and wanted to give it a try. 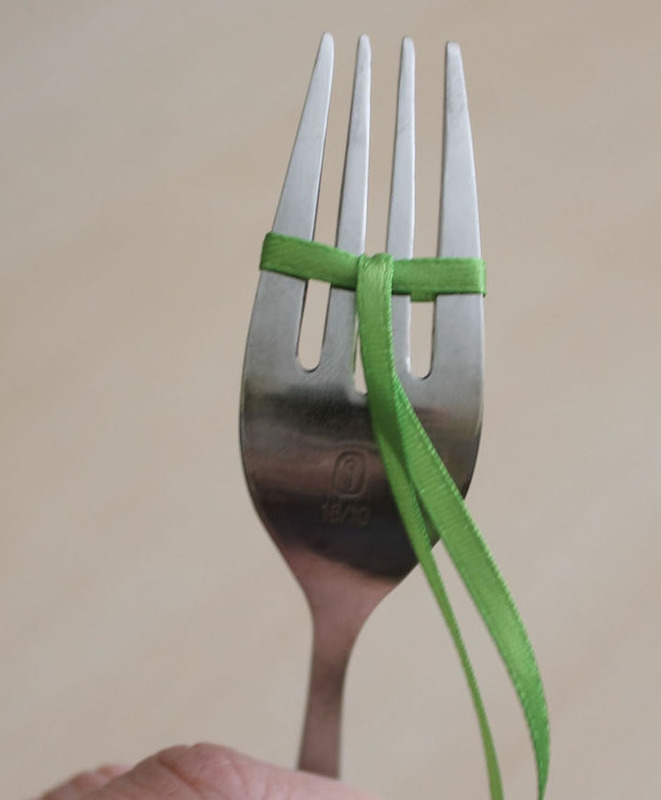 My first try was a fail, but when I really studied the tutorial, I got it! These turned out great and I used them for my hand print sheep project! I make a lot of homemade cards and I can see using these bows on some of my cards! 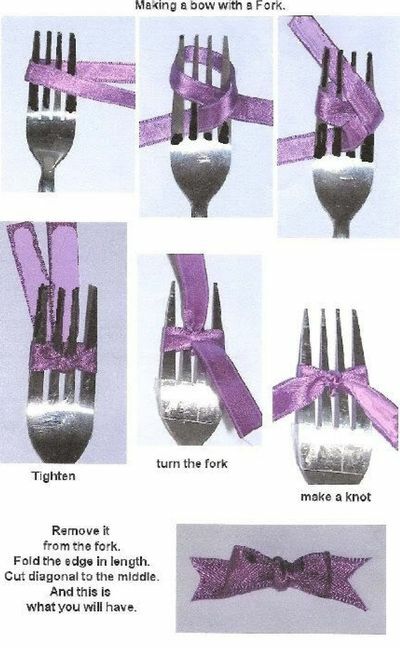 Also, I can see using different sized forks to create different size bows! Time: Just a minute per bow!